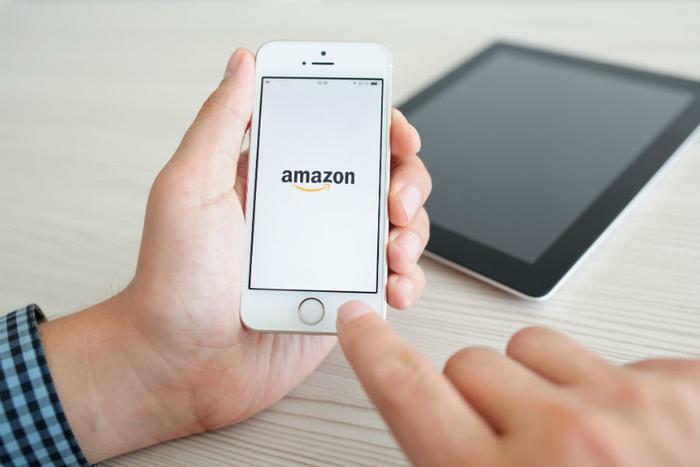 The Federal Trade Commission (FTC) announced on Tuesday that it had settled a case against an Amazon seller that allegedly used fake paid reviews and false claims in order to sell more of its product. The agency accused Cure Encapsulations Inc. and owner Naftula Jacobwitz of paying AmazonVerifiedReviews.com to post glowing reviews for the product and maintain its 4.3 out of 5 star rating. The product was previously listed as “Quality Encapsulations Garcinia Cambogia,” an herbal supplement marketed as a weight loss aid. "Please make my product... stay a five star," Jacobowitz allegedly said in his communication with the fake review provider. According to the FTC, Jacobowitz paid the website $1,000 for 30 positive reviews. The Commission has fined the defendants $12.8 million for using fake reviews to boost sales. The company will pay the FTC $50,000 right away, and the remainder will be contingent on how much money the company has. Cure Encapsulations is also barred from “making weight-loss, fat-blocking, or disease-treatment claims for dietary supplements, food, or drugs, unless they have reliable scientific evidence from clinical trials in humans” under the terms of the settlement. Additionally, Jacobowitz must inform all previous buyers of the allegations and tell Amazon which reviews were paid for.